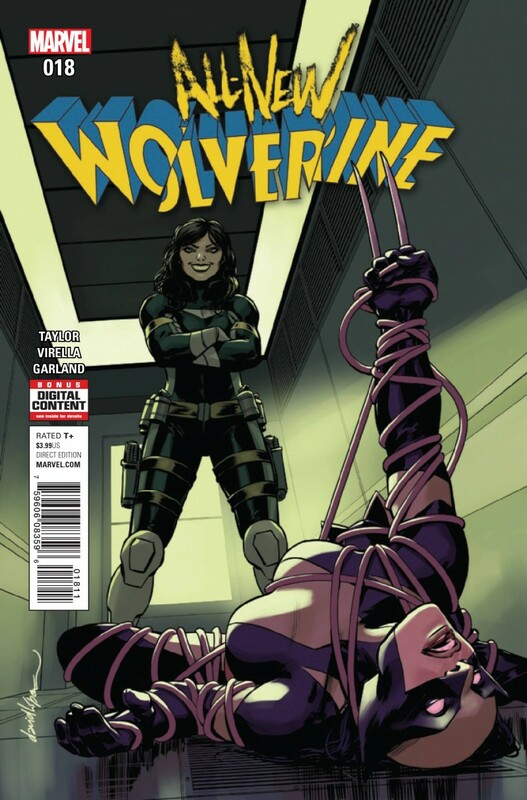 With her allies at her back, WOLVERINE will face off against her oldest enemy…one last time. It’s LAURA versus KIMURA, and only one will walk away. Guest starring ANGEL, GAMBIT, NICK FURY and MORE!